The incident happened in Queens Boulevard and 84th drive in Briarwood NY at around 4 AM. 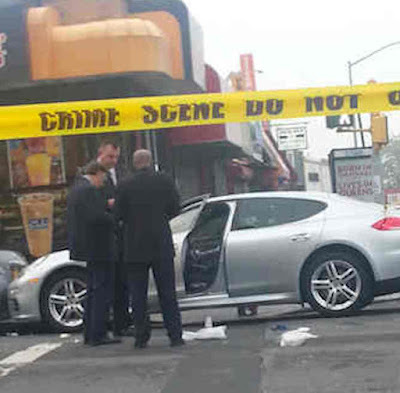 Police found 2 victims in a car, one who whom was Chinx, who was shot multiple times in the torso. The second victim, who was shot in the back, has been hospitalized. He's in critical condition at Jamaica Hospital. So far police have no motive. "It is with a heavy heart that The Legion Media Group and 4 Kings Management announce the passing of Lionel "Chinx" Pickens this morning. He was 31. Few details are available about his passing but his management confirmed his passing this morning. 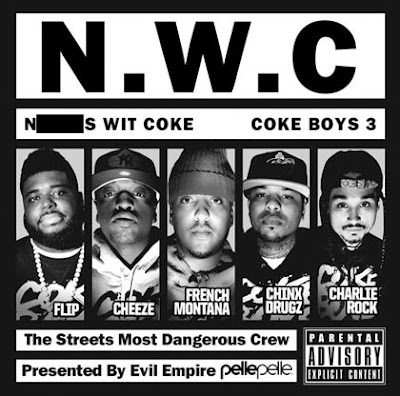 The rapper from Queens, New York was a member of French Montana's Coke Boys. 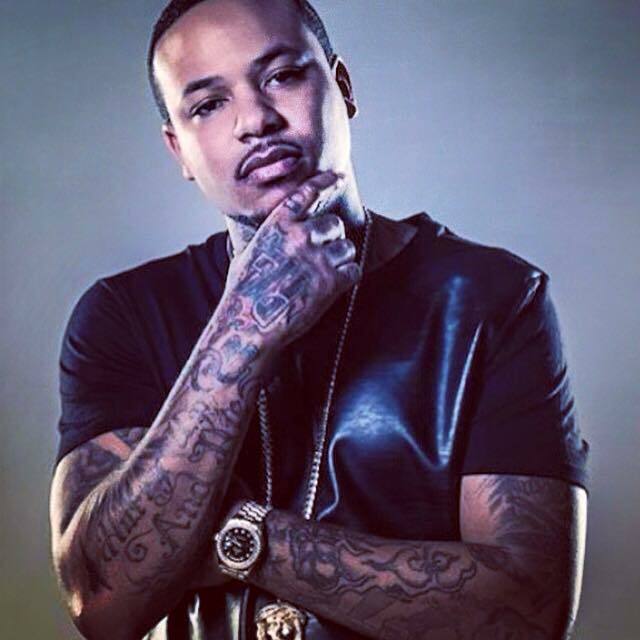 Chinx's dedication, humor and vision will always be remembered "Chinx was one of the most talented, professional, and determined rappers this industry had to offer," said Publicist Chanel Rae, "Further more, he was a friend."